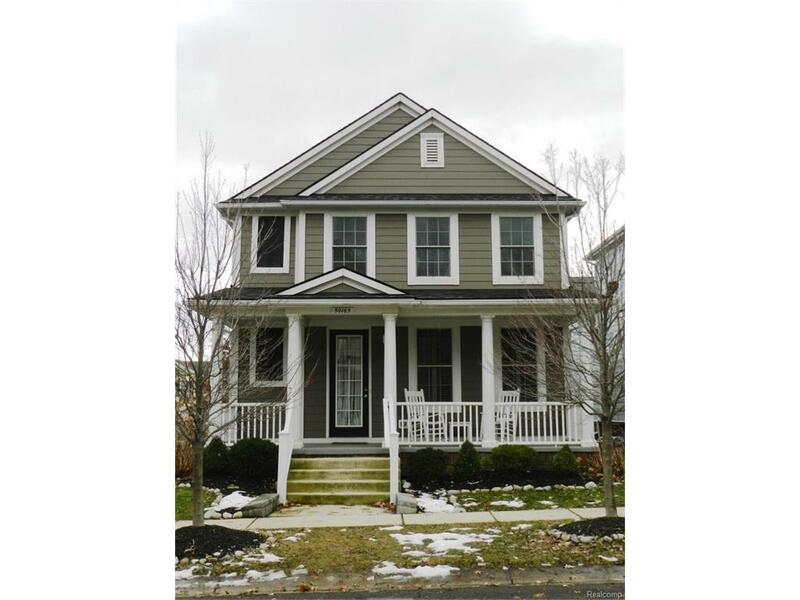 Welcome home to Cherry Hill Village and your opportunity to own a 4 bedroom in the Village for low $300's. A true turnkey home ready to move into. Kitchen and baths with granite counters. Kitchen with all stainless steel appliances included. Living room with gas fireplace, formal dining room and eat in kitchen offer great space for entertaining guests. Master bedroom with walk-in closet and master bathroom. 2nd floor laundry. Bedrooms 2,3, and 4 nicely appointed. Finished basement with egress window. Directly behind the home is green space owned by the association and easily accessed through your fenced back yard. Enjoy everything Cherry Hill Village has to offer from the numerous parks, walking paths, and social activities enjoyed by many Village residents. A truly wonderful community to call home. THIS LISTING IS NOT AUTHORIZING ANY VIRTUAL VIEWINGS, A LICENSED AGENT MUST BE PHYSICALLY PRESENT AT THE VIEWINGS.